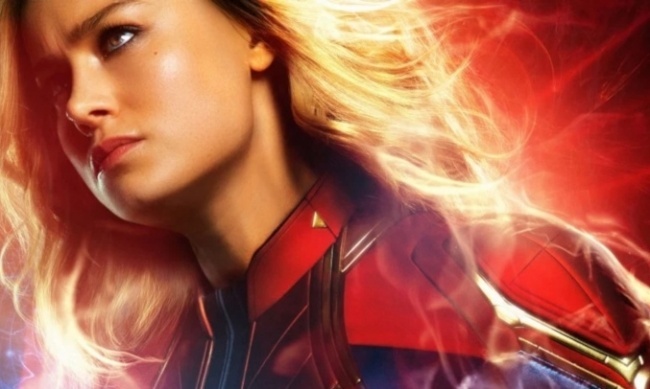 Marvel Studios has released ten character posters for its upcoming Captain Marvel release, which is looking like a major film according to early tracking news from boxofficepro. The character poster release follows a trailer and poster release just last week (see "New ‘Captain Marvel’ Trailer and Three Posters"). 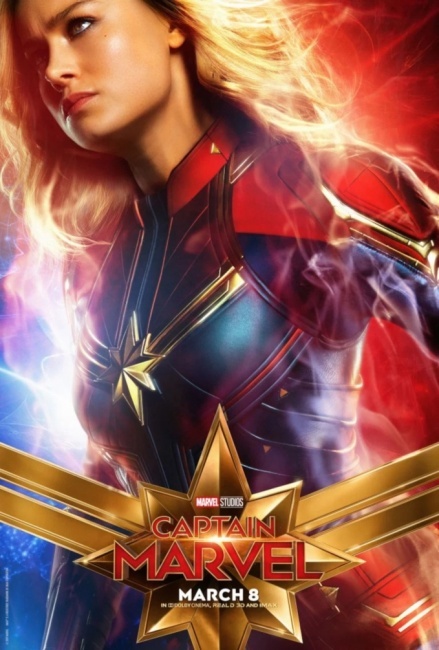 Click Gallery below for the Captain Marvel character poster!